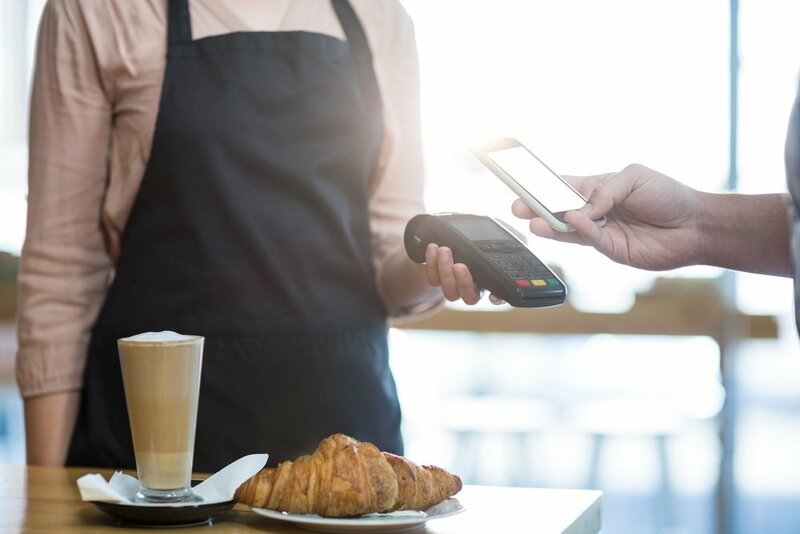 When it comes to different ways to pay, mobile wallets have the “cool” factor figured out. 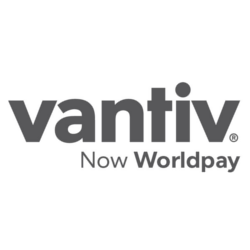 Instead of taking out your wallet or looking into your purse for a credit card, you simply tap your smartphone on the merchant’s payment solution to securely pay for goods and services. The payment is instant and the customer is satisfied. Apple Pay® continues to be on the rise. 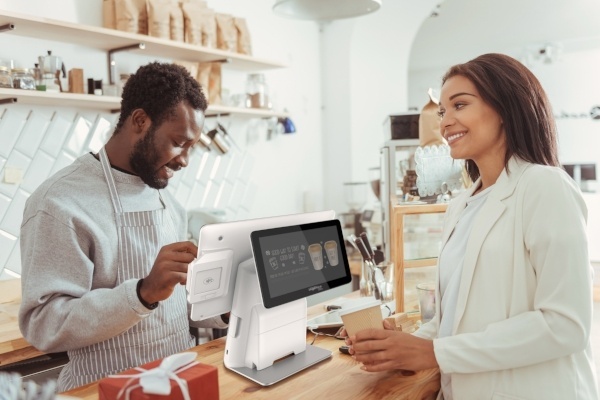 More merchants than ever are seeing the benefits of including it as a payment option – added convenience, improved customer experience, loyalty program opportunities and more. 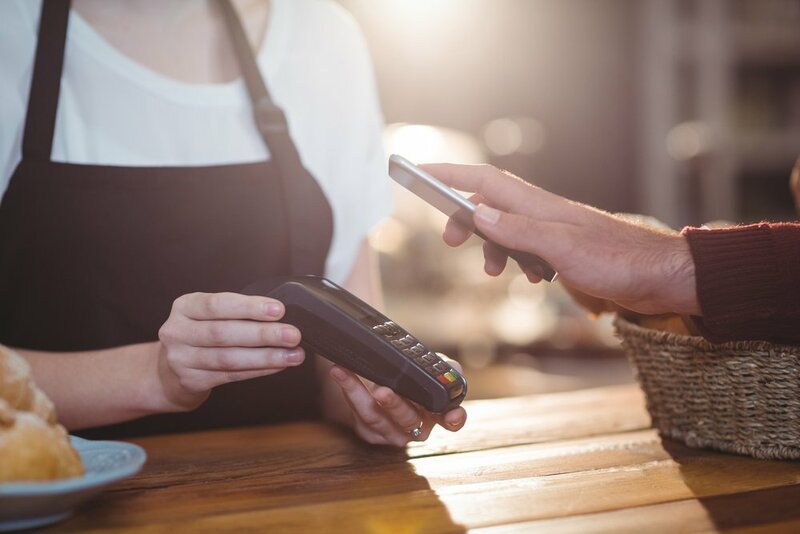 A recent survey determined that 36 percent of U.S. merchants accept Apple Pay and about 27 percent of eligible U.S. consumers have used it.